Tom was very professional and courteous! The prices are fair and the work was done in a professional and quick fashion. Happy with the end results of having insulation in our home! I was also happy to help support a local business! I would highly recommend them to anyone looking to get any insulation work done! I accepted Engel’s bid and they were able to install the insulation that week. The installer’s were friendly, did a good job, and I was/am happy with what they did. PG&E came out after the job was done and did an audit. 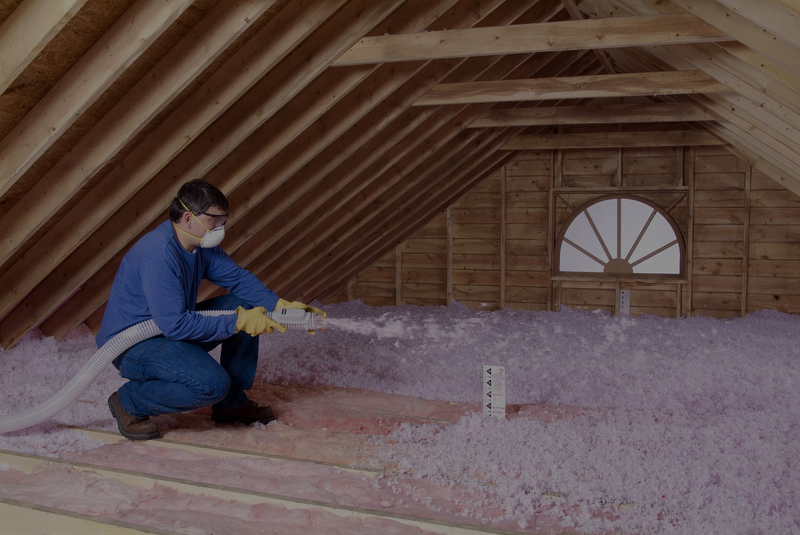 It showed that the correct amount of insulation was installed. PG&E raised a minor question about some baffles so I called Engle Insulation and they were out the next day to look at it and they took care of it without any fuss (Some of the baffles were covered by the insulation and PG&E didn’t see it). All in all I am satisfied with the job they did.s justo.